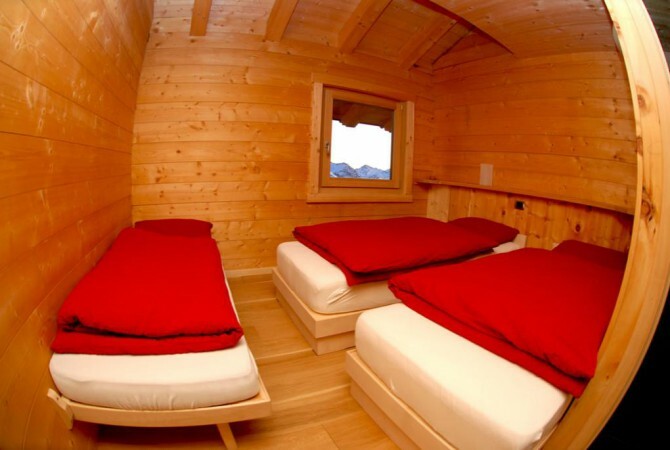 The hut offers the following styles of accommodation: dormitories with shared bathrooms or double rooms with private bathrooms. 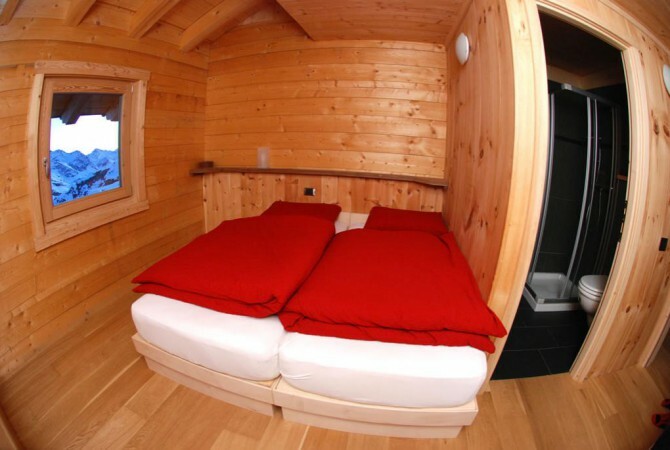 We have six double/twin rooms equipped with private bathroom. Towels and sheets are provided, extra bed available upon request. 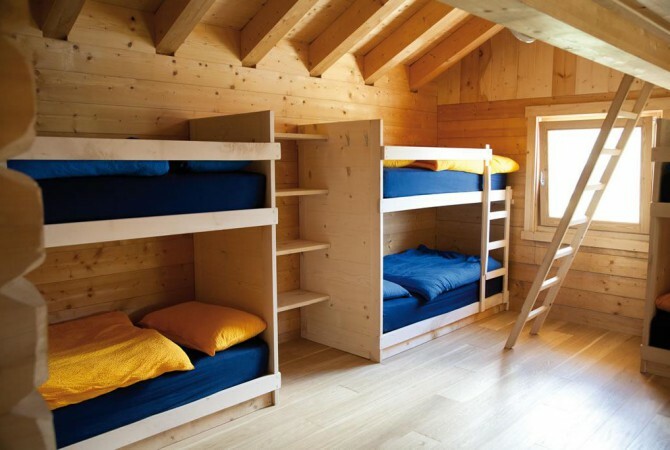 Nordzimmer – the Northern dormitory sleeps 10 consisting of 3 bunk beds (2double, 1 single). 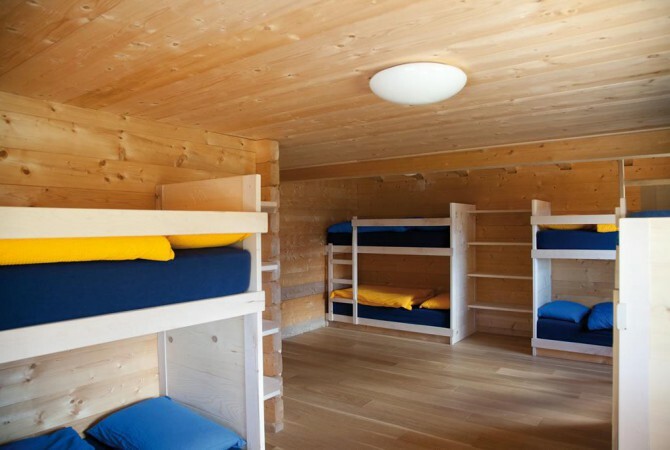 Sudzimmer – the Southern dormitory sleeps 8 consisting of 4 bunk beds. The two dormitories share modern bathroom facilities with hot showers. For an overnight stay in the dormitories you are required to use a sleeping sheet. The prices are per person per night. The half board includes a 3-course dinner and buffet breakfast. Discounts available for stays of three nights or more.